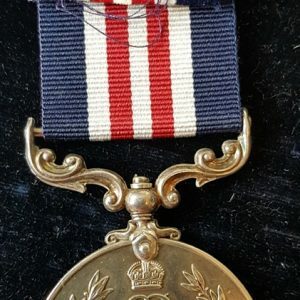 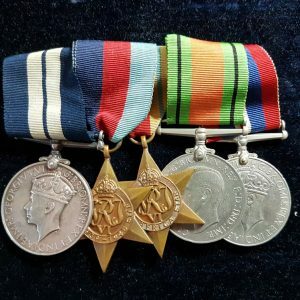 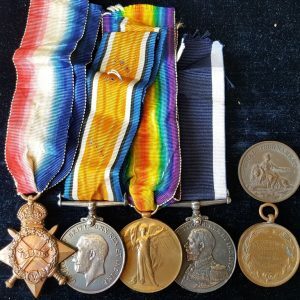 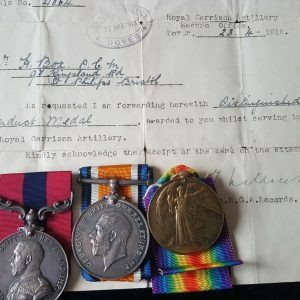 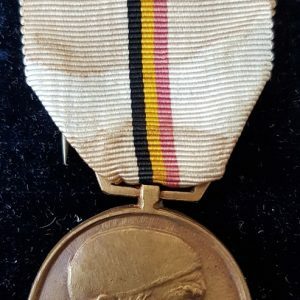 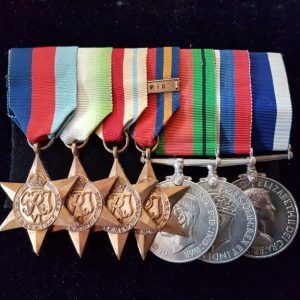 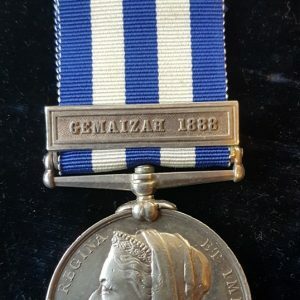 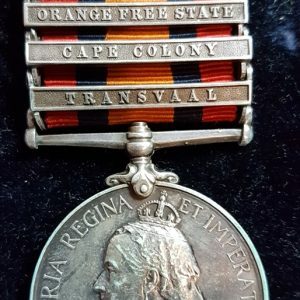 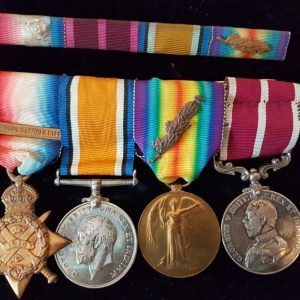 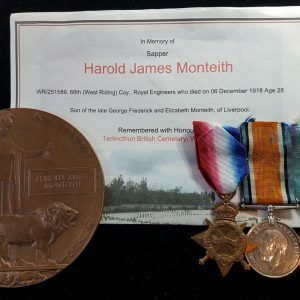 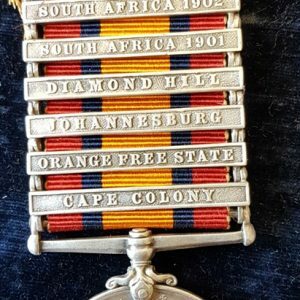 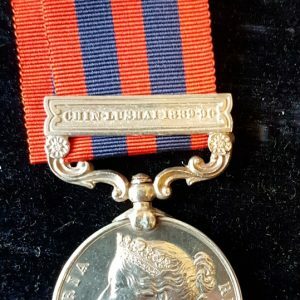 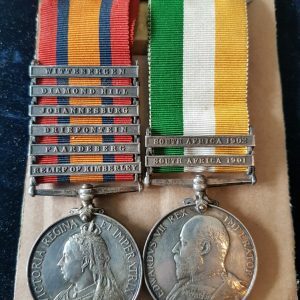 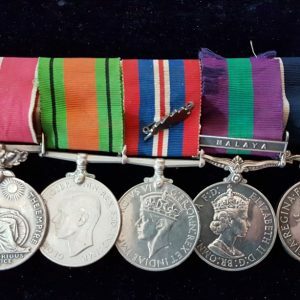 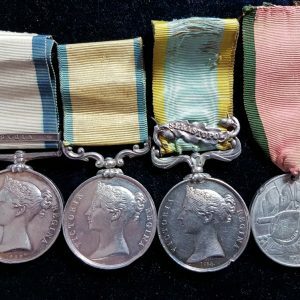 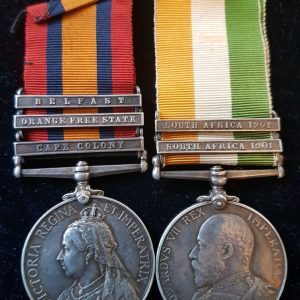 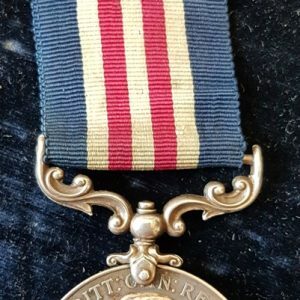 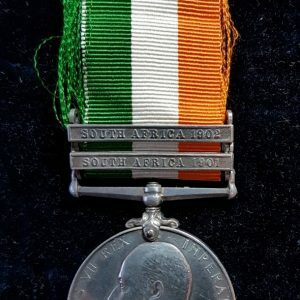 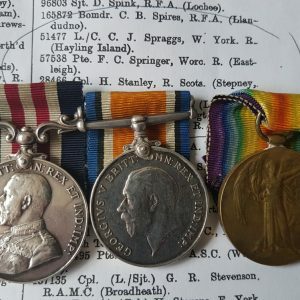 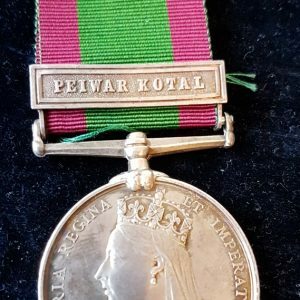 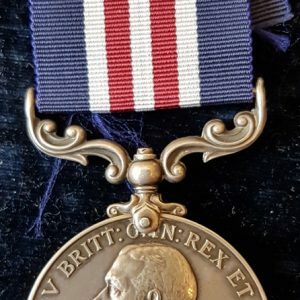 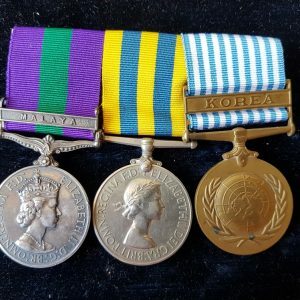 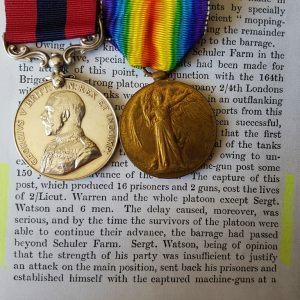 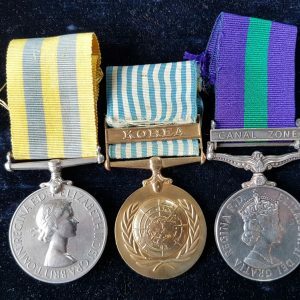 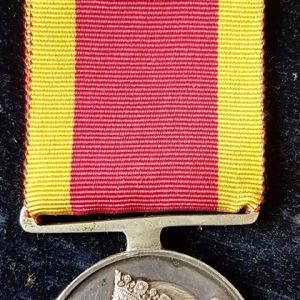 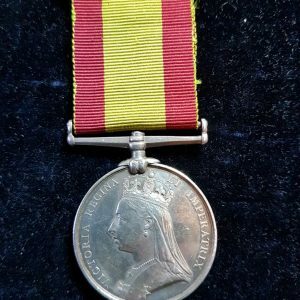 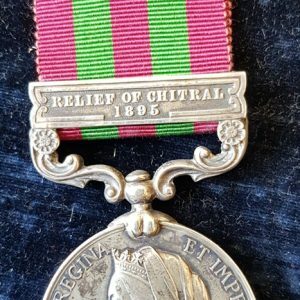 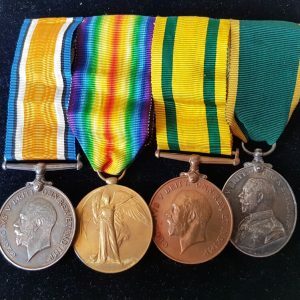 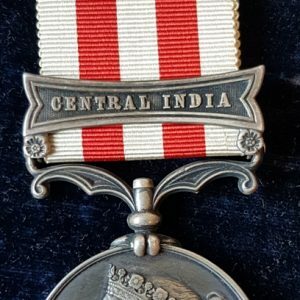 Great War Gallantry Military Medal R.A.M.C. 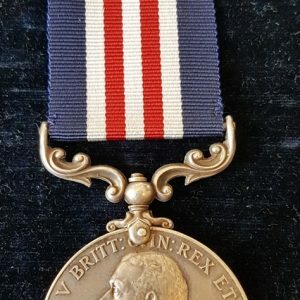 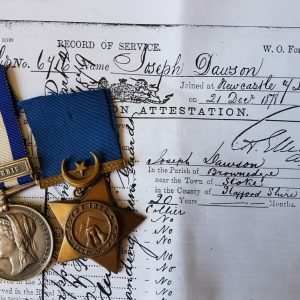 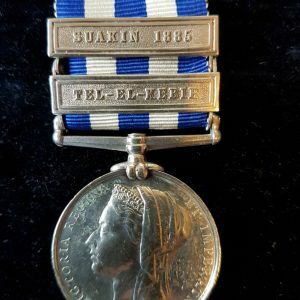 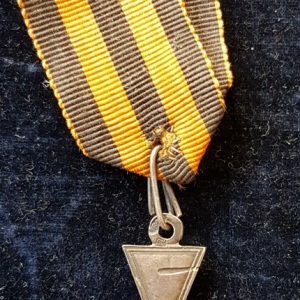 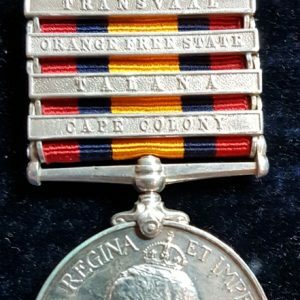 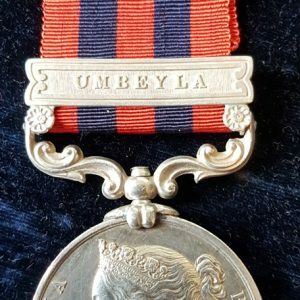 Great War Gallantry Military Medal R.F.A. 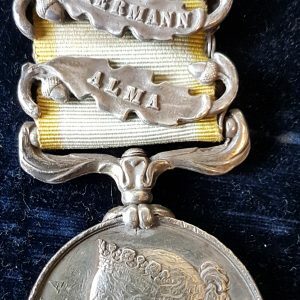 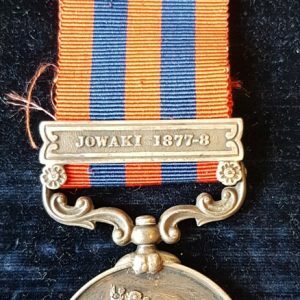 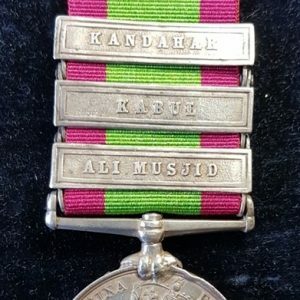 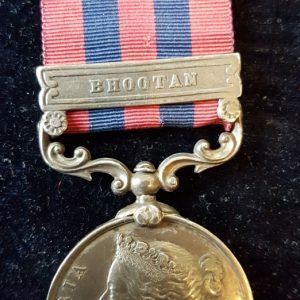 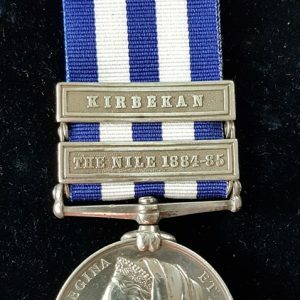 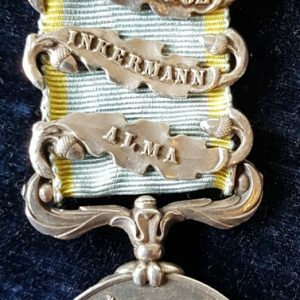 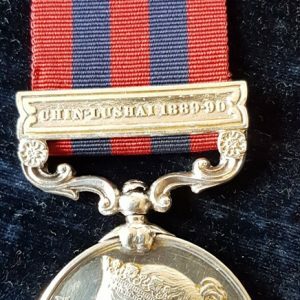 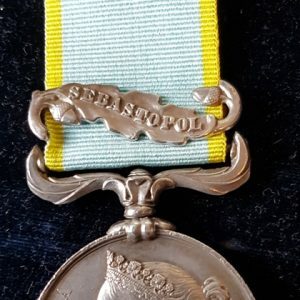 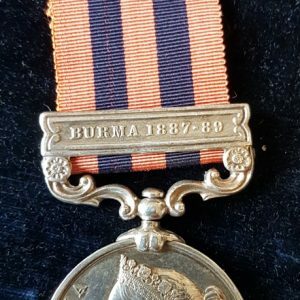 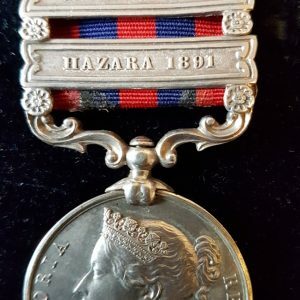 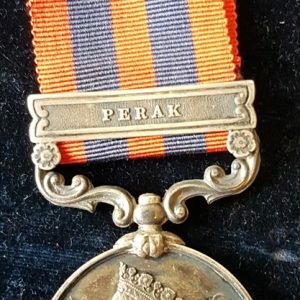 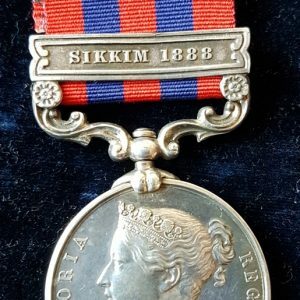 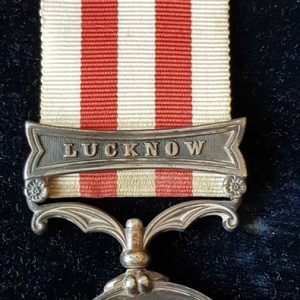 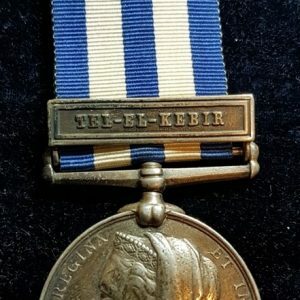 Victorian Egypt Medal Gemaizah Clasp KOSB. 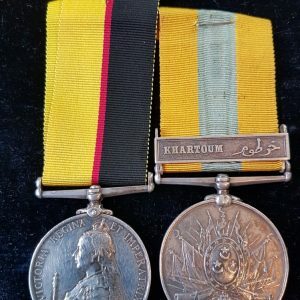 Egypt Medal 1882 with Tel-El-Kebir and Suakin 1885.